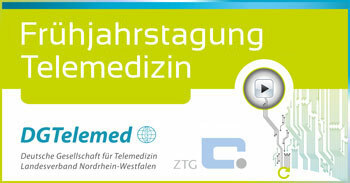 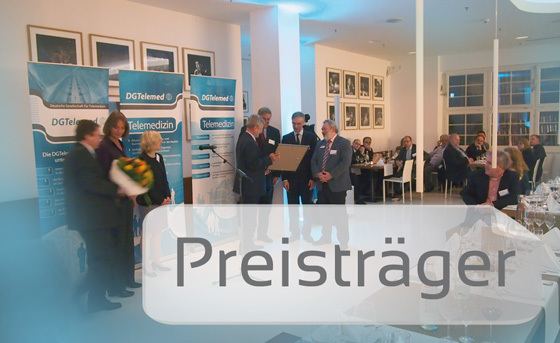 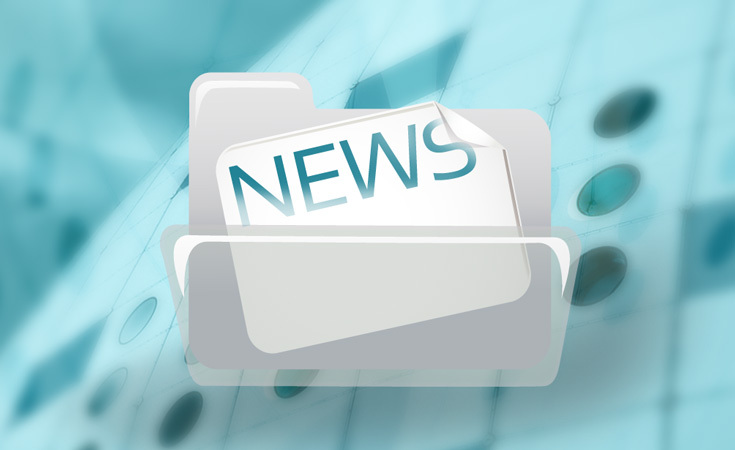 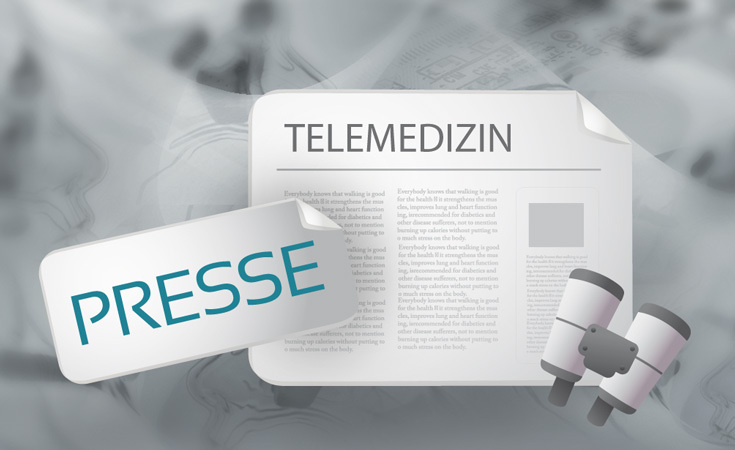 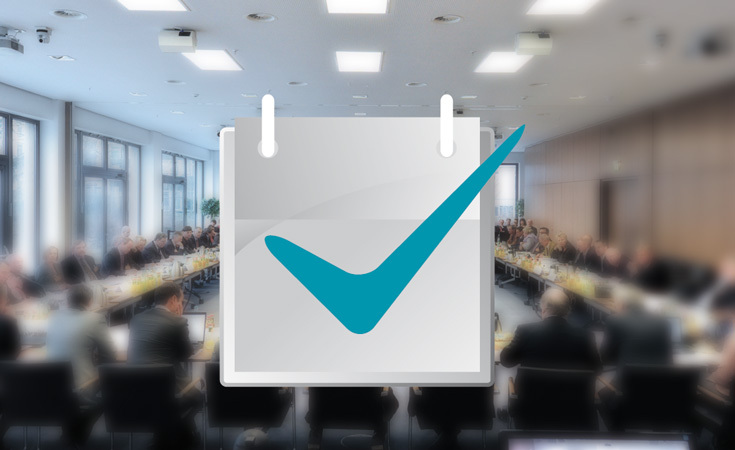 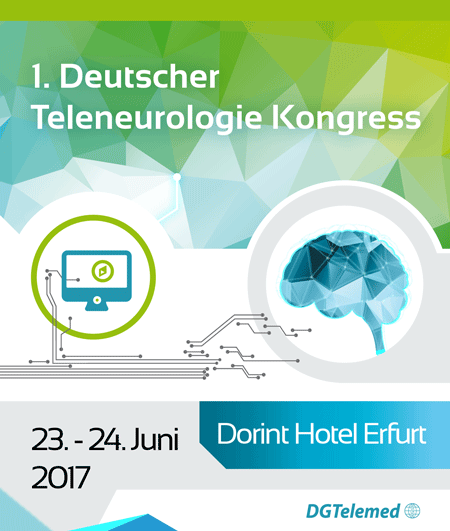 The German Telemedicine Portal is the project of the Federal Ministry of Health. 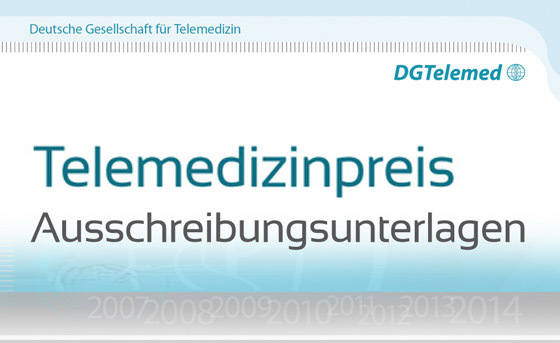 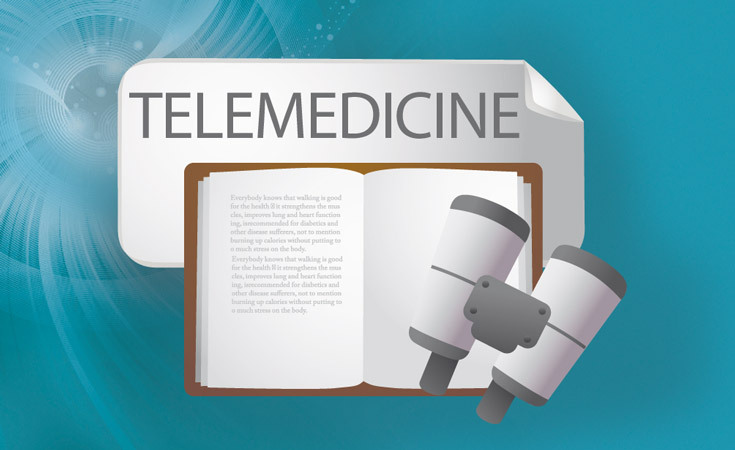 It is public database with information about different kinds of telemedicine solutions, e.g. 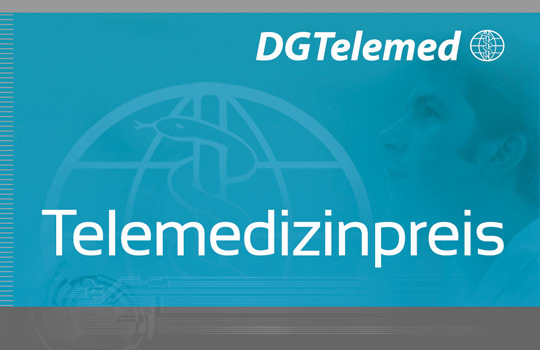 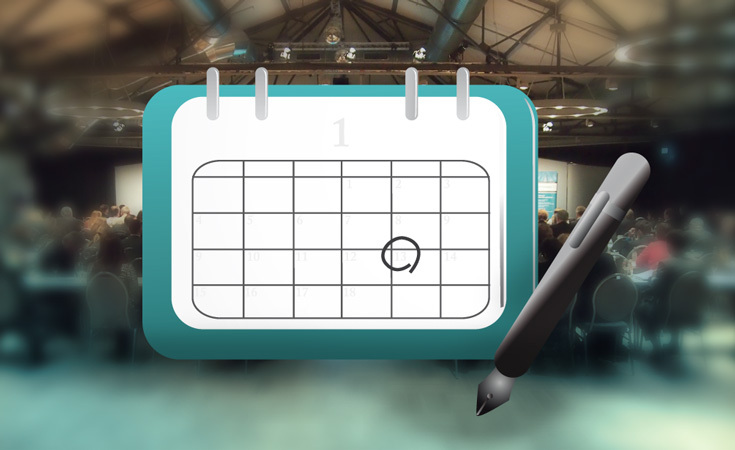 target groups, user health care concepts and participating partners, which can be used during preparation and designing of telemedicine projects in the future. 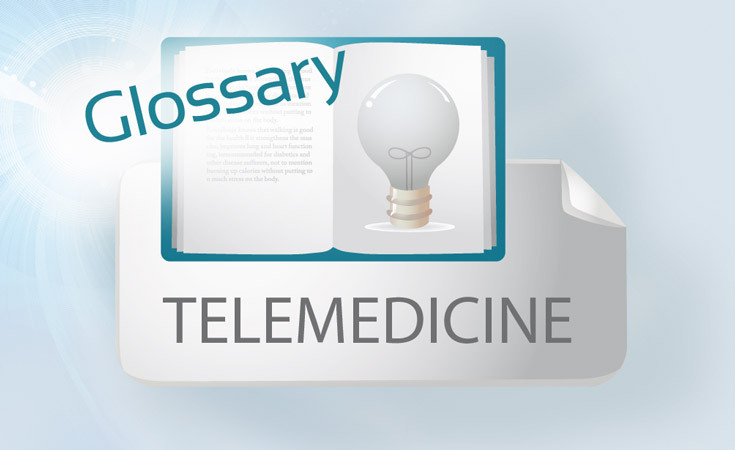 It has been created to help optimize the development time and focus efforts for new telemedicine solutions, as well as, to utilize the various related elements. 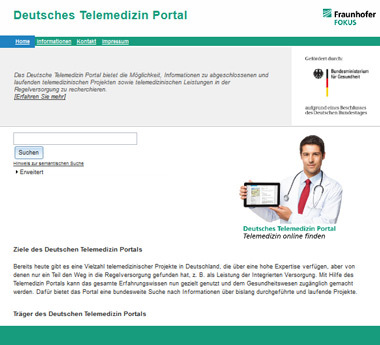 The German Telemedicine Portal allows a region wide search facility for information about the performed and current projects. 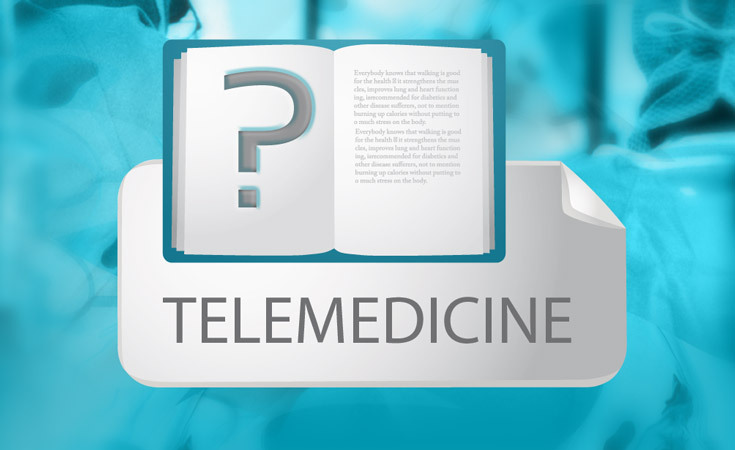 The development of the telemedicine portal is part of a set of measures of the eHealth-Initiative (established by the Federal Ministry of Health) to introduce more effective, useful telemedicine solutions, into the standard care of the patient. 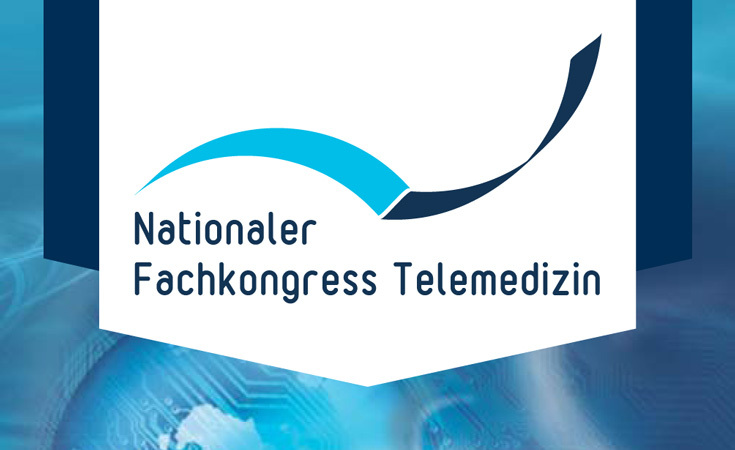 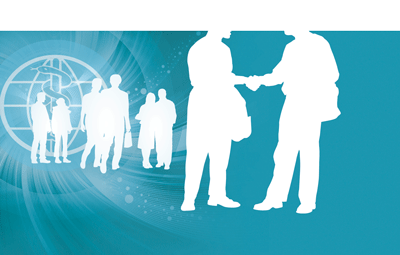 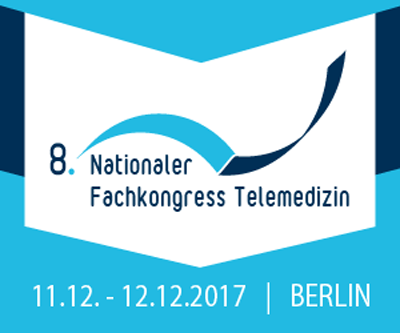 The supporting organizations of the eHealth Initiative are the head organizations of the self-government, German Society for Telemedicine, as well as, a group of companies that play a significant role in the deployment of ICT-technologies in health care.